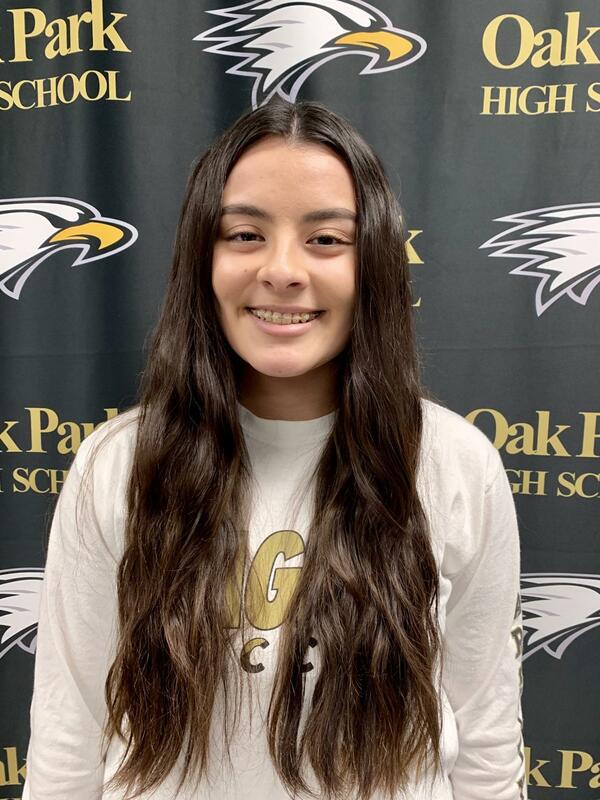 Senior Maysen Pagan is the Athlete of the Week for the week of Feb. 4-8 for her contribution to the Oak Park Girls’ Soccer Varsity team. 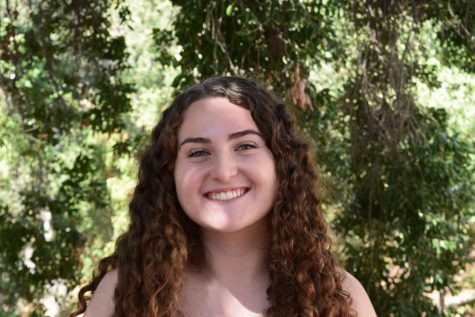 Pagan tore her Anterior Cruciate Ligament (ACL) last year during high school soccer season. Due to her injury, she was not cleared to play contact for this season. She was able to play at practice, when it was non-contact, and was the designated DJ for pre-game music. “It feels like an honor [to be Athlete of the Week], because I know I don’t play [in games]; I know I’m not an actual player. But, to be recognized for supporting the team and still being a part of the team to cheer them on or even act as kind of an assistant coach and help out girls,” Pagan said. Pagan said that this current team is the the team she has felt closest to, including all of her past club and high school teams. She said that not playing let her get closer to each of her teammates. “To be recognized as Athlete of the Week for that is different, but it feels good,” Pagan said.